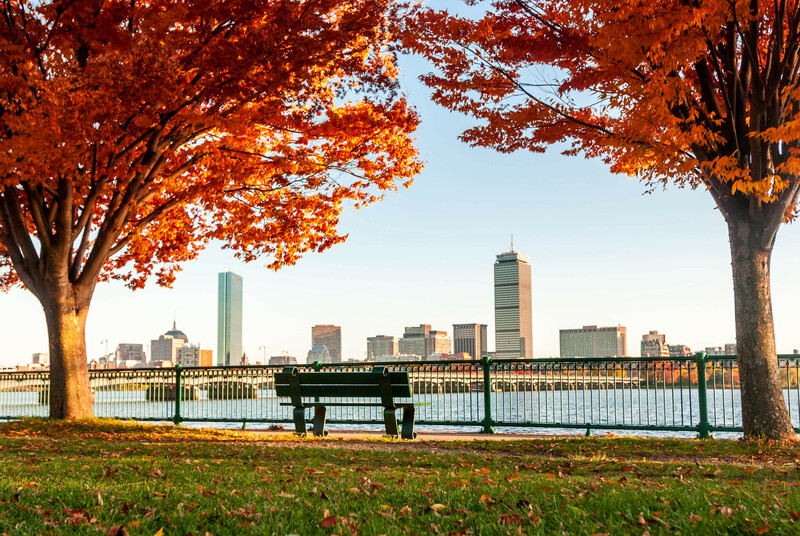 Across from the Charles River, nestled west of Boston is the charming city of Cambridge, Massachusetts. While thoughts of Ivy League prestige come to mind, Cambridge is also home to a thriving dining scene, quaint shops, and rich history. If you’re looking to settle in the historic hamlet, perhaps in our fabulous Cambridge community, The Wyeth, here are a few destinations to add to your weekend plans. 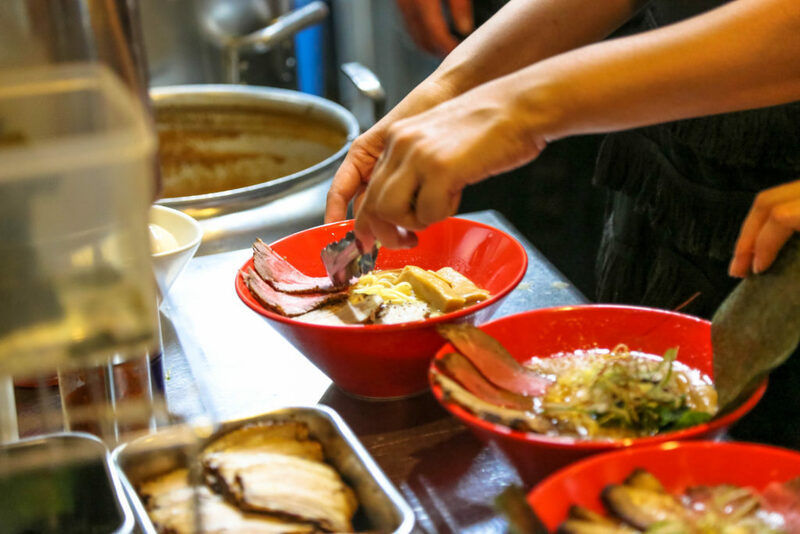 EAT: Nothing beats the winter chill like a steaming bowl of ramen. Located just a mile away is an iconic destination for rich broth, thick udon noodles, and eccentric toppings. Yume Wo Katare opened in Porter Square in 2012 and has recently expanded to 1815 Massachusetts Ave. As a staple for comfort soups and Asian delicacies, the owner also invites guests to voice their aspirations via a written note to be framed on its walls or out loud after triumphantly conquering an entire bowl of soup. SEE: The Head of the Charles Regatta takes place every year in the second to last week of October. 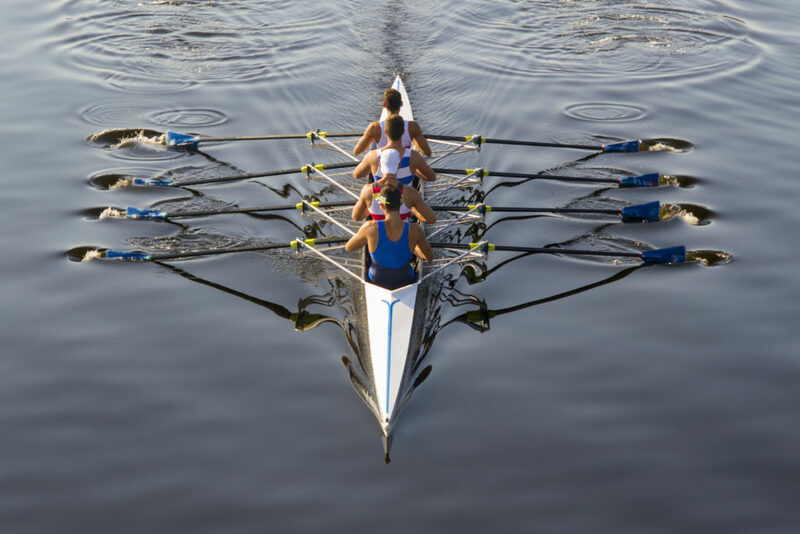 Visitors travel far and wide to witness this famed rowing competition that features over 11,000 athletes in the largest 2-day regatta in the world. When not taking in the competition, attendees can stroll through a transformed Harvard Square adorned with vendors, celebration, and local eats. 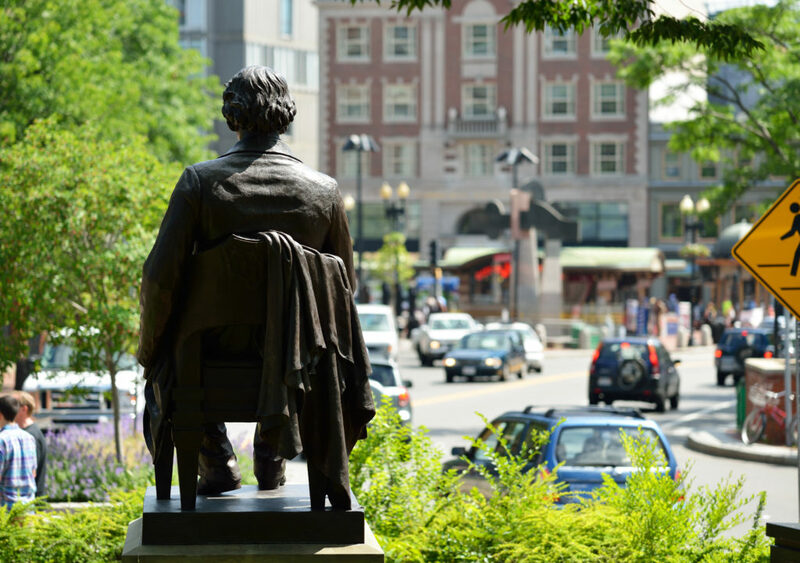 DO: Travel less than two miles and find yourself in historic Harvard Square. Unique shops, bars, and eateries line the streets while picturesque blocks and holiday decor charm its visitors. Step inside the Harvard Book Store and enjoy two-floors’ worth of endless genres and delights. Down the street is Black Ink, where quirky gifts, gadgets, and goodies line the walls. For those who appreciate the finer things in life (and in their fridge) check out Cardullo’s Gourmet Shoppe. From international desserts to fine wines to expertly-crafted Italian sandwiches, you’ll satisfy all your foodie cravings in this quaint shop. Cambridge is brimming with culture, cuisine, and entertainment. If you see yourself in the mix, find your home in the heart of it all at a Lincoln property. The Wyeth: Designed with comfort and care, The Wyeth is an inclusive community offering state-of-the-art amenities, luxe living spaces, and inspired style. With features like courtesy bikes and an expansive fitness center, Cambridge living has never been so effortless. Find yourself here and contact us today!